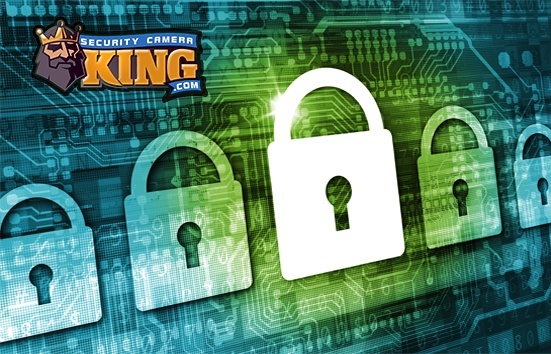 Digital video camera security systems with cameras are the one of the most popular anti-theft, alarm, and surveillance systems in use today. Innovative technology including advancements in the digital video camera industry and computers have made these security devices not only versatile for use just about anywhere, but low in cost to be so economical that businesses and residences alike are using them for protection. 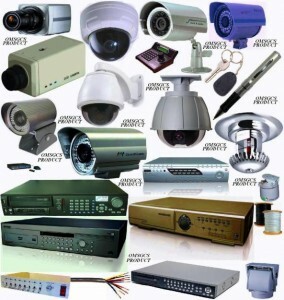 Camera security systems with cameras are basically component systems; they are individual pieces linked together to operate as one system. This produces several advantages for the system as a whole. First, individual parts or devices of the system can be made by different manufacturers. In addition, these components can be purchased so that each individual part is highly customized to serve a specific need, while maintaining the integrity of the total system. This allows “mix and match” system building. Typical digital video camera security systems with cameras contain three major components: 1) Cameras; 2) Digital Video Recorders or DVRs; and 3) Monitors. Keep in mind that since these are component systems, every system can vary in the number of basic and additional components used. For example, camera security systems with cameras used for industrial areas may contain 16 or more cameras whereas residential camera security systems with cameras may contain only two or three. Further more, each component type of the system can be different to accommodate the needs of the user. That is, a residential system may have 5 cameras, with each camera being of a different type or for a different function. One camera may be an outdoor camera with day/night vision that monitors a driveway, another may be an outdoor camera with day/night vision and audio recording for monitoring the front door, and a third camera may be an indoor camera that monitors the living room and hallway areas. A fourth camera may be an infrared night vision camera used as a baby monitor and a fifth and final camera may be a motion detection activated camera for protecting a home office. All of these cameras can be used together easily in tandem even though each one may be a different type and model. As you can see, camera security systems with cameras have a tremendous variety of features and additional options that make them incredibly versatile. These features combined with the component functionality of the system make them useful for the largest business as well as small residential use. In addition, technological advancements have resulted in economical pricing making these systems affordable for just about anyone.